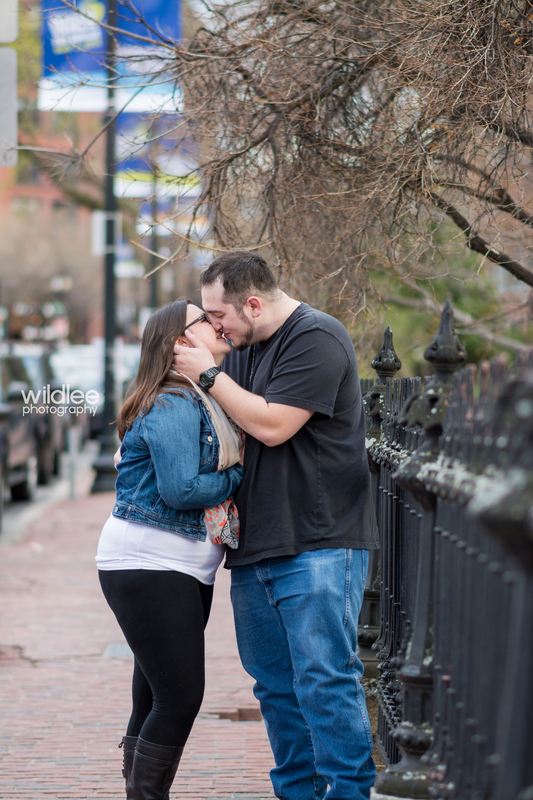 When Erin hired me to do a couples shoot for her and Kyle, I was super excited when she told me she wanted the shoot in downtown Boston. 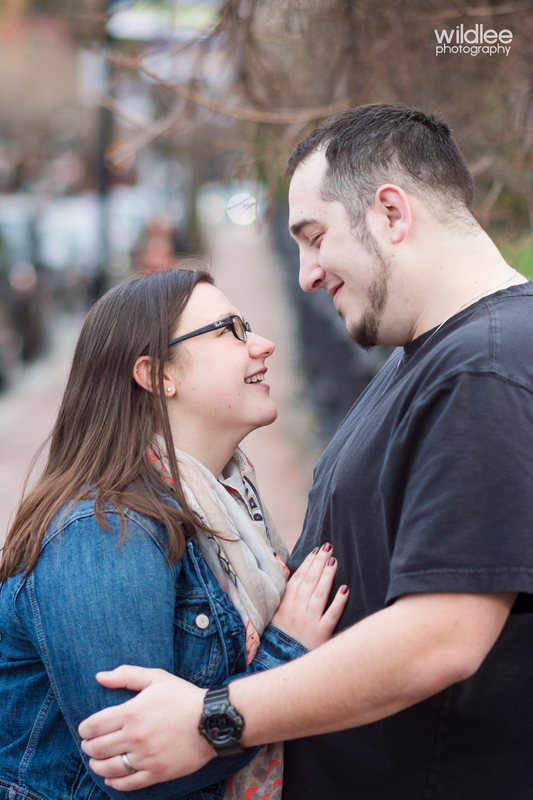 I was even MORE excited when she told me Kyle wanted some shots in Fenway before we headed to the beautiful Boston Garden for some sunset photos. 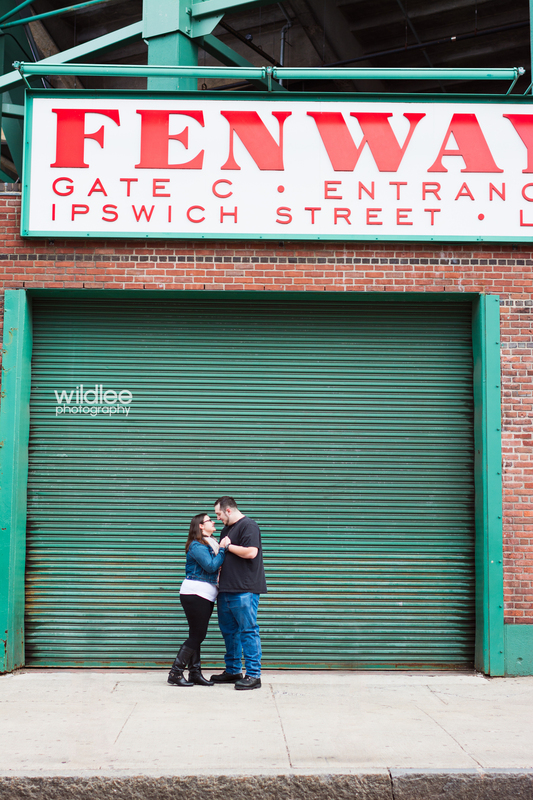 Even though there was not a Red Sox Game scheduled, it was still pretty busy. However, Erin and Kyle did great - even when they had a crowd watching them. It was not long until someone asked what the photos were for. 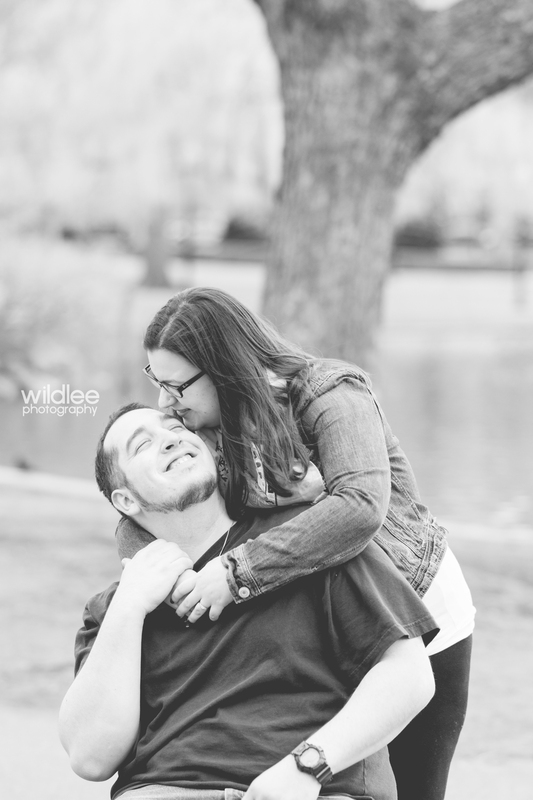 Erin simply replied that it was her and Kyle's 6th anniversary together! And in good Red Sox fan fashion the crowd started cheering! It was actually pretty cool to have everyone super excited for them - and not just me! 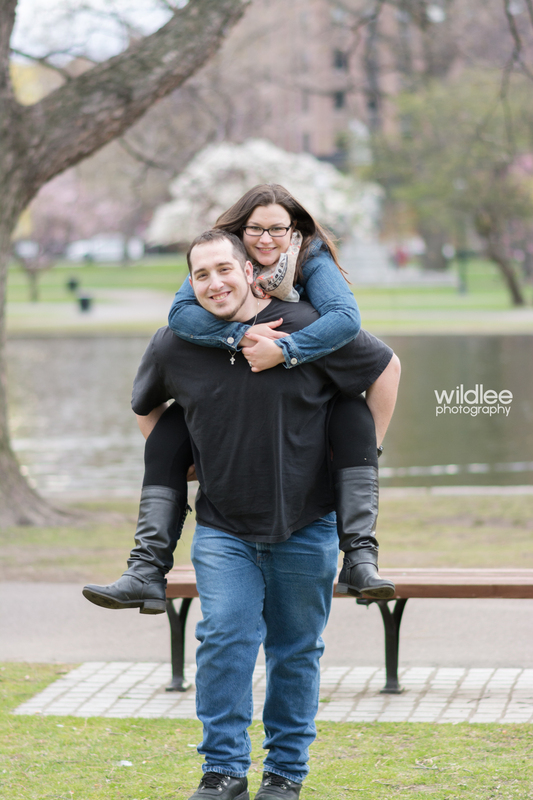 After spending time in Fenway, we headed over to the Boston Public Garden just around sunset. Photographers drool over the golden hour and it was such a beautiful evening. A little chilly, but lets just call that 'fresh crisp air'!